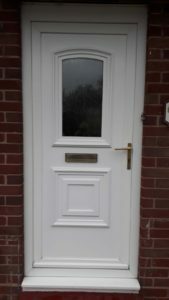 Your front door gets used a lot, letting people in and out and when locked, keeping you locked and secure. 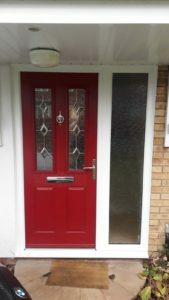 So it makes sense to have the best front door possible. 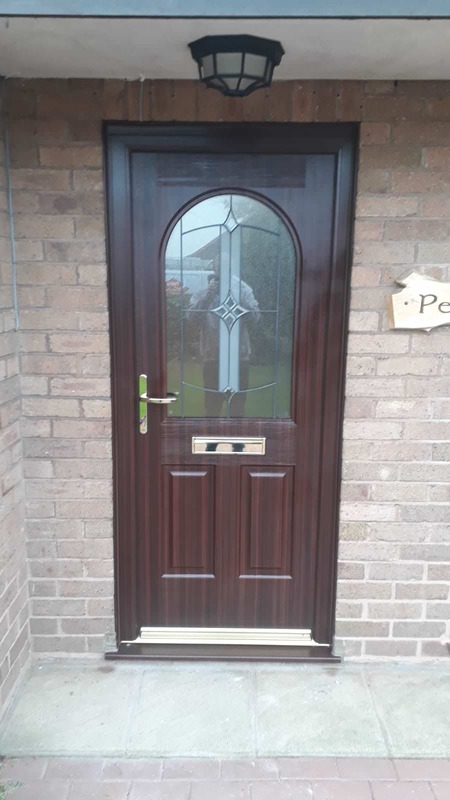 C-Thru not only supply and install windows but we supply and fit a lot of front and back doors too. 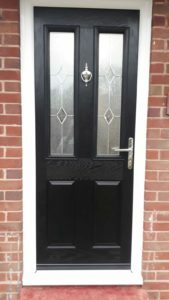 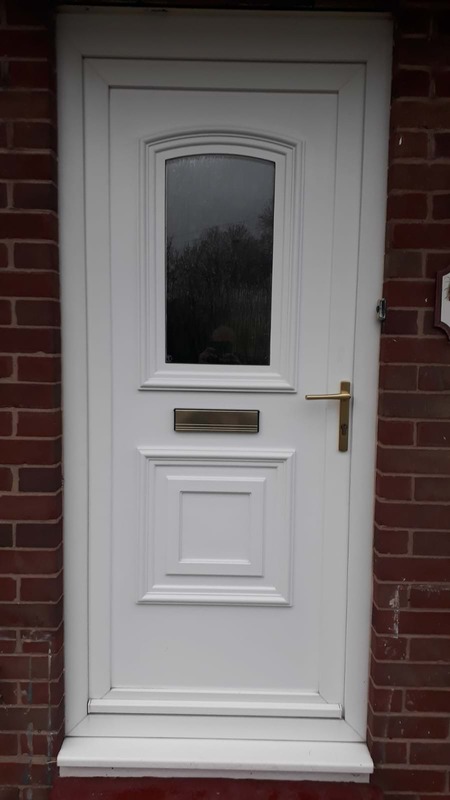 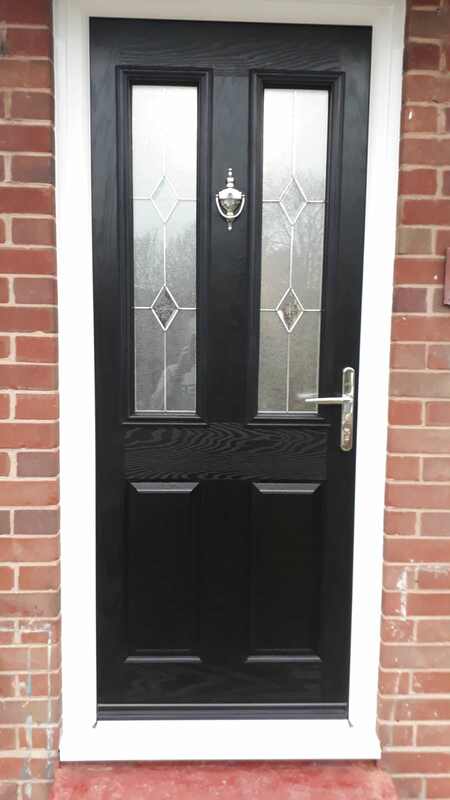 Here are just a few of our recent replacement front doors.